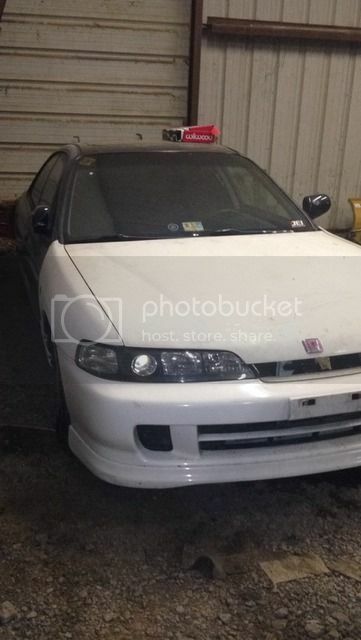 Selling my 98 4Dr Integra shell with a JDM HID frontend that came from JEI. Super clean front end all welded on, the body is in decent shape, has no rust at all in the quarters but car does have some hail damage, small dings all over the car, all very easily fixable. interior is super clean with all black interior. Engine bay has been scuffed and is ready for paint, nothing shaved just scuffed to respray. Will update with interior pics. If price is met I will include a Wilwood brake booster delete kit and booster delete plate BNIB. Also have BNIB polished F5 racing LCA's and Subframe brace for extra. Clean title in hand. damn if i could sell my shell would love a four door instead of my coupe, bump. Ttt. Will trade shell for B series swap or any other swaps. 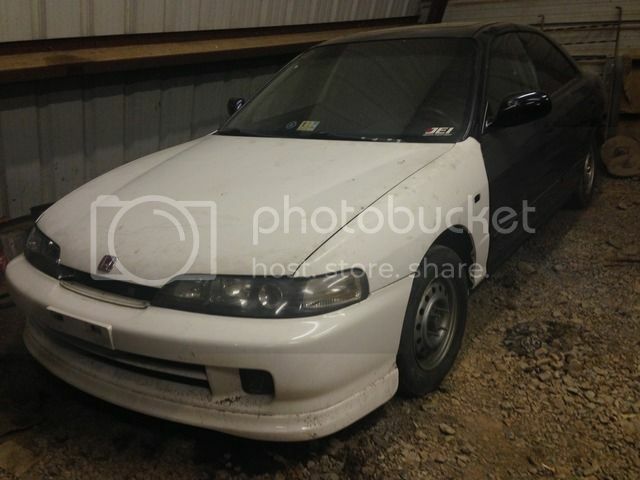 Have an EK that needs a swap or full coulovers. Can you PM me some interior pics and engine bay pics? Any AC parts on it at all? 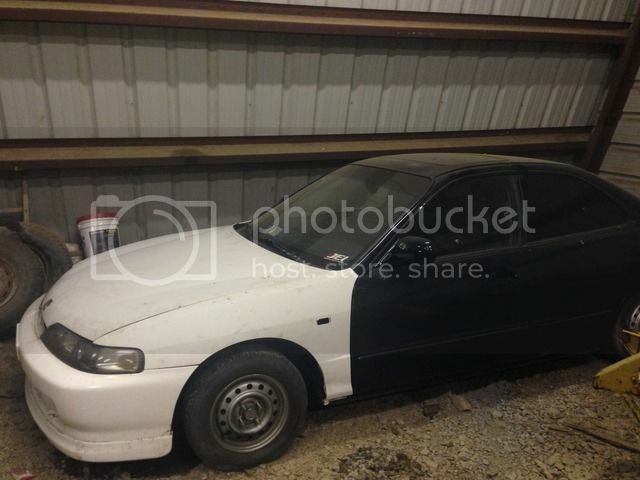 94 INTEGRA 4DR JDM ITR FRONT FRESH CW PAINT BLACK LEATHER INT!! !